CHARM CITY MEAD BASIL LEMONGRASS – Balancing fresh herbs and subtle honey, nothing says delicious better than this signature infused mead. 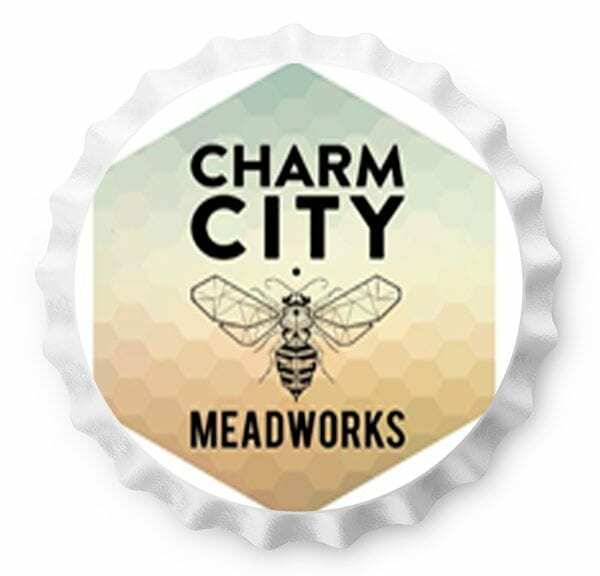 CHARM CITY MEAD WILDFLOWER – If there was a champagne of meads, this would be it: floral notes, crisp acidity, all-around deliciousness. This is the nectar of the gods.